Over the spring and summer we do a number of brick sessions at the inner circle of Regents Park. These sessions will help you to get through the transitions in the fastest and most stress free way and get your legs used to running after cycling. 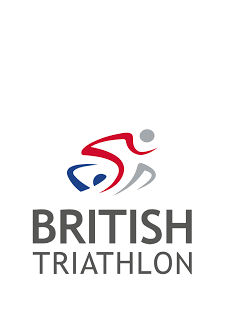 The sessions will cover transition set up, transition rules, how to mount and dismount your bike, other transition skills and tips and T1 and T2 practice. The main part of the session is a 60 min race simulated workout of cycling and running (BRICK session) including lots of transitions, you start with a 1km run then a 4km ride and repeat this as many times as you can in 60 minutes, these sessions are very popular and great fun!